Later this year, groundbreaking new technology will be released that will change the way people travel. Magic Leap, a Florida-based tech startup company has raised over $1.9 billion in financing but hasn’t released a single product. In the 4th quarter of 2017, the company made investments of roughly $502 million, which was only surpassed by Lyft’s $1 billion. The company introduced the “Magic Leap One” in December and it’s expected to finally be released before the end of 2018. More recently, the Oscar-winning studio, Framestore revealed it's been working with Magic Leap over the past few years to develop new content for the “Magic Leap One: Creator Edition.” The company has also partnered with the NBA and other organizations to create content. 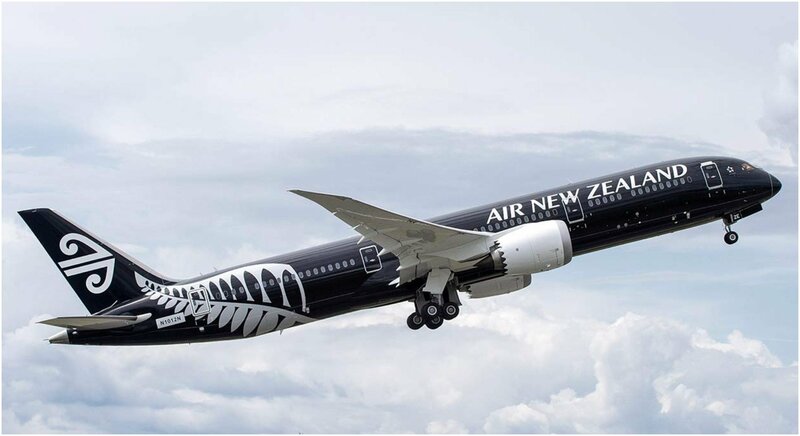 Last week, Air New Zealand announced a strategic partnership to completely innovate the travel industry. What are Magic Leap and Air New Zealand developing together? How Will The New Tech Change the Travel Industry? On paper, virtual tourism could be a game changer for the travel industry. Rather than looking at pictures of a destination, this technology would give a much more up close and personal view of any destination you would wish to visit soon. The option to have an experience in New Zealand without having to get on a plane could and most likely would revolutionize the travel industry. 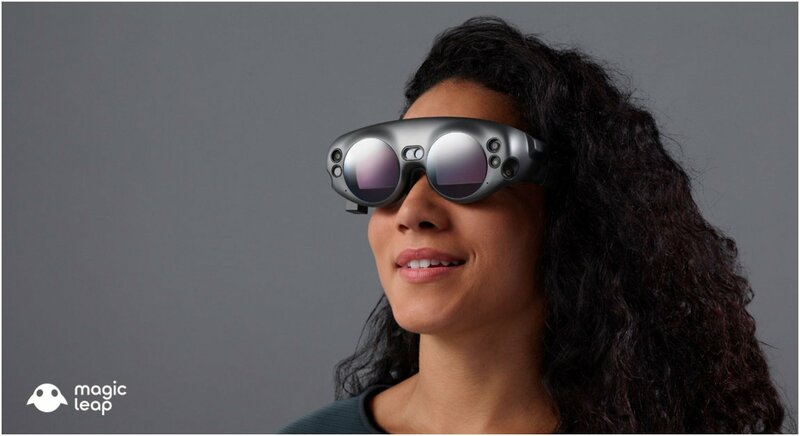 Magic Leap has also claimed its highest priority is to deliver the best quality content possible when the company finally releases the device. As of this writing, no images of the experience are released, but Air New Zealand is promoting the scenery the country has to offer through a commercial for the airline which you can see below.